The Blue Devils last defeated Virginia Tech in 1981, but they will be trying to do just that when they welcome the Hokies to Wallace Wade Stadium on October 29. 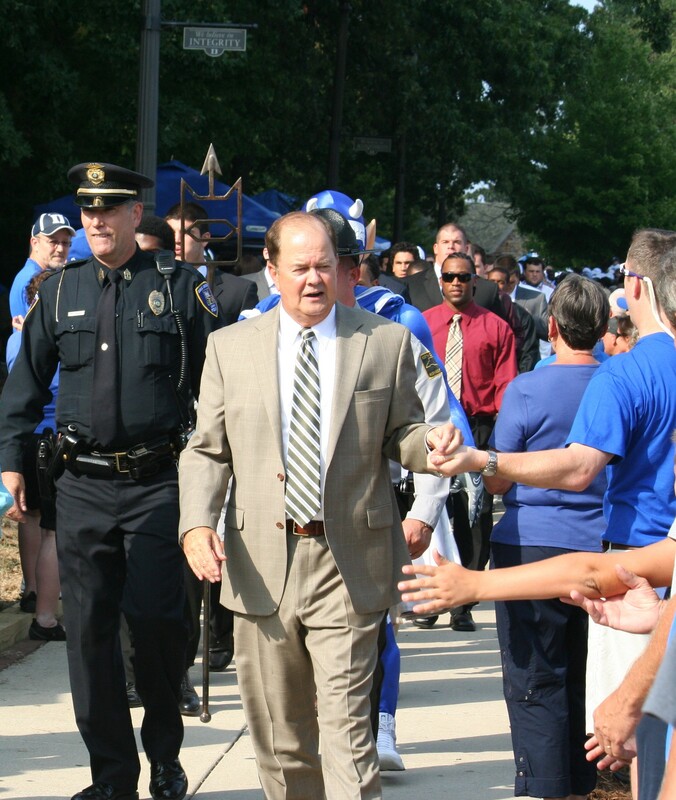 In Head Coach David Cutcliffe’s first two seasons in Durham, Duke gave Virginia Tech a scare, coming within a few plays of pulling off the unlikely upset. When the Blue Devils traveled to Blacksburg a season ago, however, the Hokies put the game away early, cruising to a 44-7 victory. 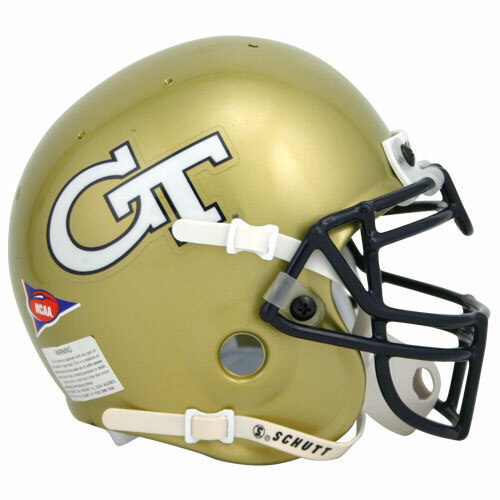 This year, the defending ACC Champions are the consensus pick to win the ACC Coastal Division, despite the loss of several stars on both sides of the ball. BDN is excited to again have the help of furrer4heisman from Gobbler Country to give us an inside look at the 2011 Hokies. BDN: Despite all of the scandals in college football over the past several years, Virginia Tech continues to win the right way, year in and year out. What would you consider to be the keys to the Hokies' consistent success? Do you think they receive enough credit for their success, and more importantly, for how they achieve it? GC: I think they get the proper amount of credit. I don't have the links on hand, but just about any time a news outlet polls the coaches and asks them who they respect, Beamer is usually pretty high on the list. His peers recognize what he's done and how he's done it. The way they've done it is through good talent evaluation. They go after kids that fit their system and fit their attitude. Not many five-star recruits come to Virginia Tech, but very often you get guys who play above their star rating. A lot of the credit for that goes to Mike Gentry, who runs the S&C program. There was also a little bit of luck involved. They came to the ACC just as FSU and Miami went in the toilet. If that doesn't happen, who knows? maybe there's one or two fewer 10-win seasons for the Hokies since 2004. BDN: Some pundits predict that Virginia Tech could go undefeated in 2011, but most still predicted Florida State to win the ACC Championship. 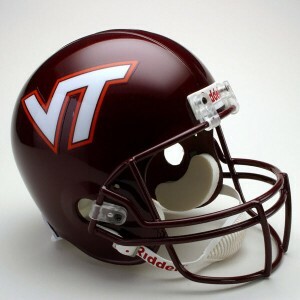 How good can this Virginia Tech team be in 2011? Are the expectations among the media and the fan base too high or too low? GC: I think, right now, it's too high. I'm never a fan of picking a team based on their schedule. I remember there were years in the Big Ten that some teams would have a random year where Ohio State and Michigan would cycle off their schedule and suddenly everyone thought Purdue or whoever was a threat to win the league. Then they'd go 6-6. Virginia Tech has a favorable schedule based on what teams did last year and what's usually expected out of the Hokies. But we're paper thin on the defensive line, weren't very good against the run last year and will be starting a first-year quarterback. 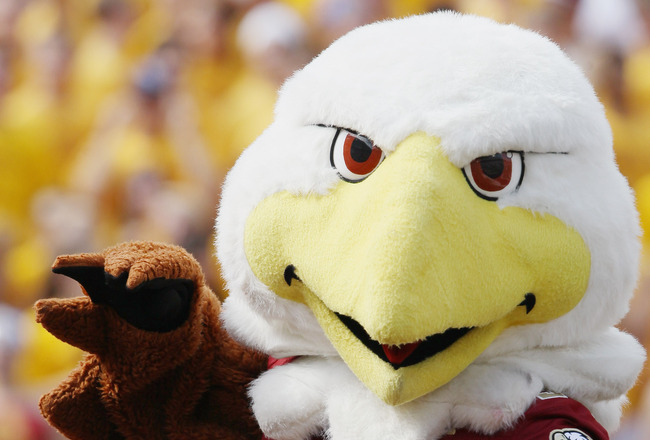 There are a lot of things that could potentially go wrong for the Hokies. No. 13 in the country in both polls is too high in my opinion. Anywhere 16-20 is a much better spot and I think you'll see Tech go 10-2 or 9-3 in the regular season. They'll lose to someone they shouldn't, just like they do every year. BDN: The Hokies return 12 starters from last year's ACC Championship team, but will have to replace several stars on offense, including ACC POY Tyrod Taylor. The expectations are high for first-year starters David Wilson and Logan Thomas, and they have big shoes to fill. Can they carry the load for the Virginia Tech offense? 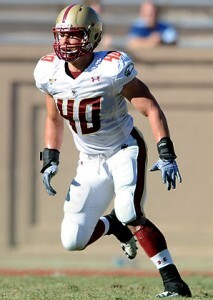 What are the question marks for the 2011 Hokie offense? GC: The question marks always exist on the offensive line. For the last four or five years, the offensive line has struggled due to injury or graduation at the beginning of the year and gets much better by the end. Then, in the offseason we're told the line has turned the corner and that this year's line is going to be improved. Then, it's a disaster to start the season again and the process starts over. So until the line actually performs well at the start of the season, I'm not going to believe it. As for Thomas, he should be fine as long as he isn't asked to win games himself and the line is able to keep him upright. He's thrown a few interceptions during fall practice, but he's a first-year starter so I expect he's going to throw a few of those. As long as we only ask him to manage the game, I'm confident in him. Plus, he has several veteran receives who will make his life easier. It won't be like Taylor's second year when the Hokies' receivers had something like nine career catches and Taylor had no clue if the route called for them was going to be the one they ran. 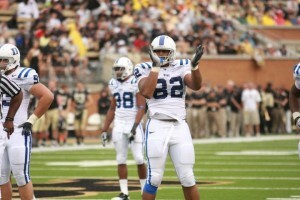 Wilson's already a folk hero on campus and as long as he stays healthy will have a big year. He's not a concern, but what is a concern is what effect having to handle most of, if not all, of the significant carries will have on him. BDN: We know how good the Virginia Tech defense and special teams units usually are, producing a +19 turnover margin in 2010. With just five starters returning on defense, who will be expected to step up this year alongside All-ACC candidates Bruce Taylor and Jayron Hosley? GC: Anyone on the defensive line. And we have no clue who it will be. Every defensive end on the roster is a sophomore or freshman. All have little or no playing time under their belts. At defensive tackle, the injury to senior Kwamaine Battle means the Hopkins Brothers will start at the two DT positions and be backed up by true freshmen Luther Maddy and Corey Marshall, who is 6-1, 253. A 253-pound defensive tackle. So really two or three of those freshman and sophomore have to step up. I think James Gayle, one of the sophomore defensive ends, is set to have a big year but at this point it's anyone's guess. Somehow, we have to do better than 4.7 yards per carry against, which was 10th in the ACC last year. If we do that again, I don't care if you're playing Alabama or Appalachian State in your opener, it's just not going to get it done. BDN: Last year's game in Blacksburg seemed to be a blowout before Duke had even snapped the ball. 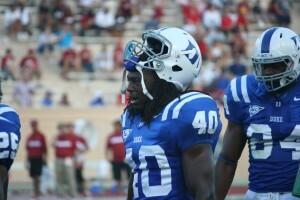 In previous years, the Blue Devils had given the Hokies a bit of a scare. What do you expect to see in Durham this year, and what would the Blue Devils have to do to pull off the unlikely upset? GC: I don't think Duke's going to go to a bowl this year, I do think they're going to beat someone they have no business beating. Will be the Hokies? 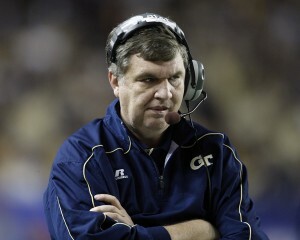 Well, in order for that to happen I think Duke's going to have to catch Tech a little fatigued. It's possible since Duke is the last game before Virginia Tech's bye week and will be the Hokies' ninth game in as many weeks. 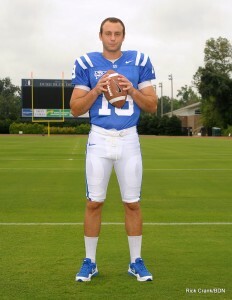 Then, the Blue Devils are going to force turnovers like they did in the 2008 game in Blacksburg. Then they're going to have to get some production on the ground to take some pressure off Renfree. If all three of those things happen, then you might see an upset. I'm biased, but I don't think it's going to be the Hokies. However, someone other than the usual suspects are going to go down against you guys this year. You guys had so many games last year where you looked good and then turned into a pumpkin that you can't help but learn from that and find some kind of killer instinct. 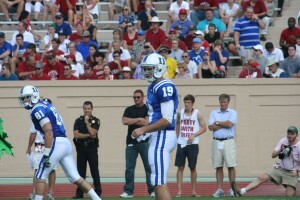 BDN: Finally, Duke will host Andrew Luck and Stanford in week 2 this fall. After seeing his performance in last year's Orange Bowl, do you have any advice for the Blue Devils? GC: Sure, watch out you don't get killed. BDN: Thanks so much for your insight. Good luck this season! 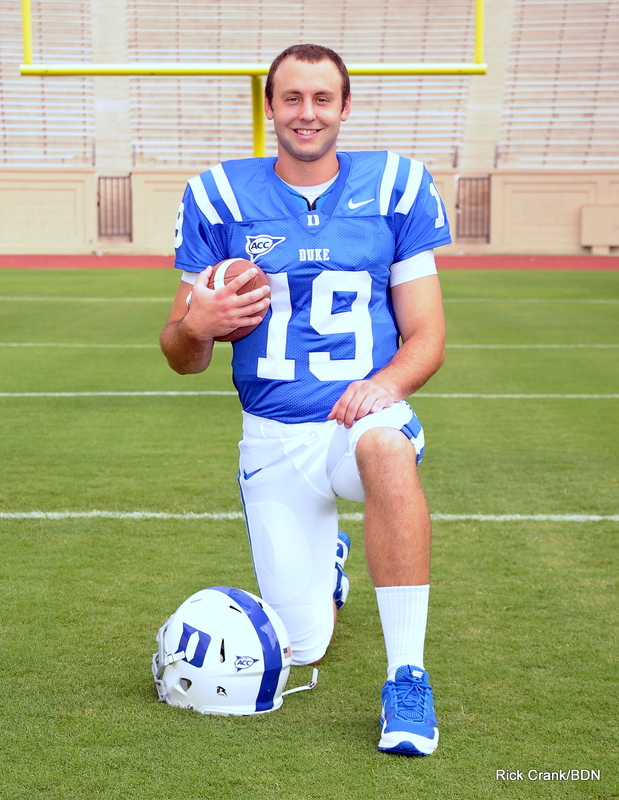 DURHAM, N.C. – Redshirt junior quarterback Sean Renfree completed 12-of-14 passes for 101 yards and one touchdown to highlight Duke’s 60-play situational scrimmage on Tuesday night at the Brooks Practice Facility. Renfree’s scoring toss covered 10 yards to senior wideout Donovan Varner while senior tight end Cooper Helfet caught a scrimmage-high three passes for 45 yards. Sophomore running back Juwan Thompson headlined the ground attack with a 20-yard touchdown run. 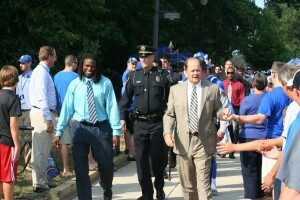 The Blue Devils scrimmaged without the services of running backs Patrick Kurunwune and Josh Snead, and Cutcliffe expressed concern with the depth at the position. 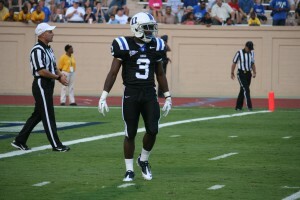 Duke’s defense received a lift when senior safety Matt Daniels returned a fumble 29 yards for a touchdown. 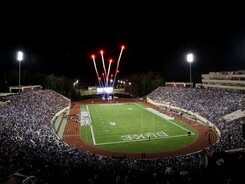 The Blue Devils open the 2011 season at home against Richmond on September 3 at 7 p.m. in Wallace Wade Stadium. 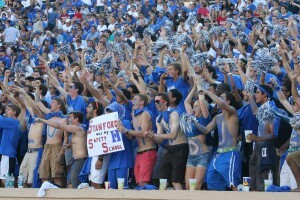 Tickets are available online at www.GoDuke.com/tickets or by calling the Duke Athletics Ticket Office at 919-681-2583.